I am an Assistant Professor at the IT University of Copenhagen, Denmark. I have received the M.Sc. and Ph. D. degrees in industrial engineering from the University of A Coruña, Spain, in 2006 and 2011, respectively. 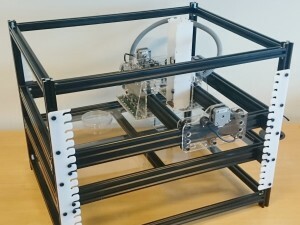 I have co-founded Flow Robotics (http://flow-robotics.com), a start-up that produces flexible and user-friendly liquid handling robots for automation of pipetting tasks in laboratories. My interests include modular and self-reconfigurable robotics, evolutionary robotics, mobile robotics, liquid-handling robots and electronic and mechanical design. 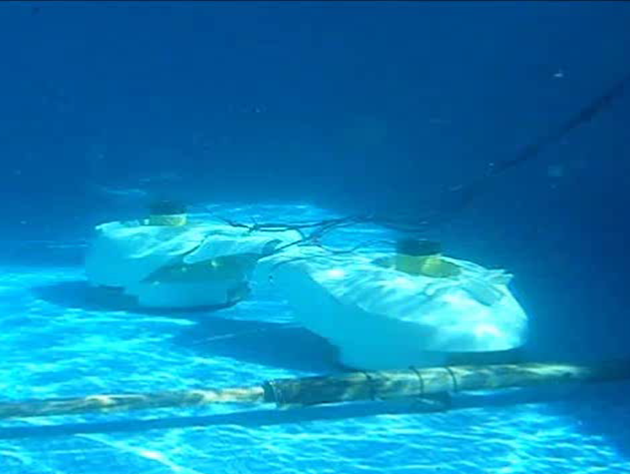 A underwater robot for hull cleaning. 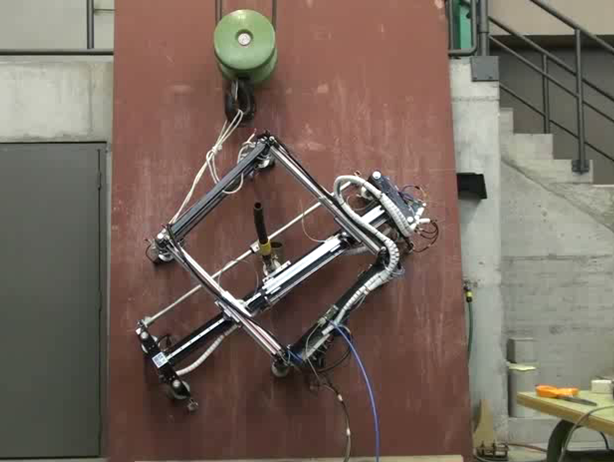 Evobot, a liquid handling robot. 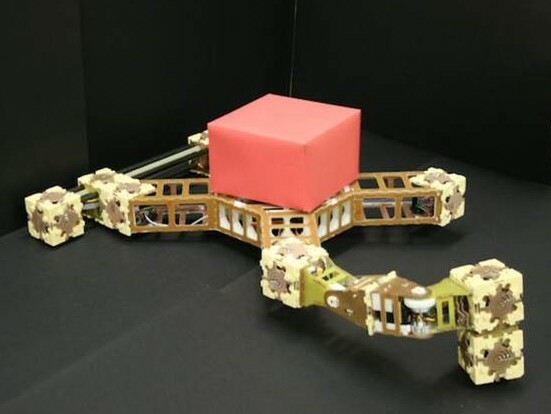 A. Faiña, F. Bellas, F. Orjales, D. Souto, R.J. Duro, “An evolution friendly modular architecture to produce feasible robots”, Robotics and Autonomous Systems, Volume 63, Part 2, January 2015, Pages 195-205, ISSN 0921-8890, http://dx.doi.org/10.1016/j.robot.2014.07.014. (pdf). A Faina, D Souto, A Deibe, F Lopez-Pea, RJ Duro, X Fernández, “Development of a climbing robot for grit blasting operations in shipyards”, International Conference on Robotics and Automation, 2009. D Souto, A Faina, F Lopez-Pena, RJ Duro, “Lappa: A new type of robot for underwater non-magnetic and complex hull cleaning” IEEE International Conference on Robotics and Automation (ICRA), 2013 , pp. 3409-3414. F Bellas, RJ Duro, A Faiña, D Souto, “Multilevel darwinist brain (mdb): Artificial evolution in a cognitive architecture for real robots”, IEEE Transactions on Autonomous Mental Development, 2 (4), pp. 340-354.